There was mixed fitness news for Liverpool ahead of the trip to Bournemouth. The Reds, unbeaten in 15 Premier League games this season, may have to take on the Cherries without Sadio Mane as the Senegal international recovers from a severe cut to the foot. “Sadio is now out [at Melwood] and tries to run [for the] first time. That doesn’t sound like he will be ready for tomorrow,” said Jürgen Klopp at his pre-match press conference. 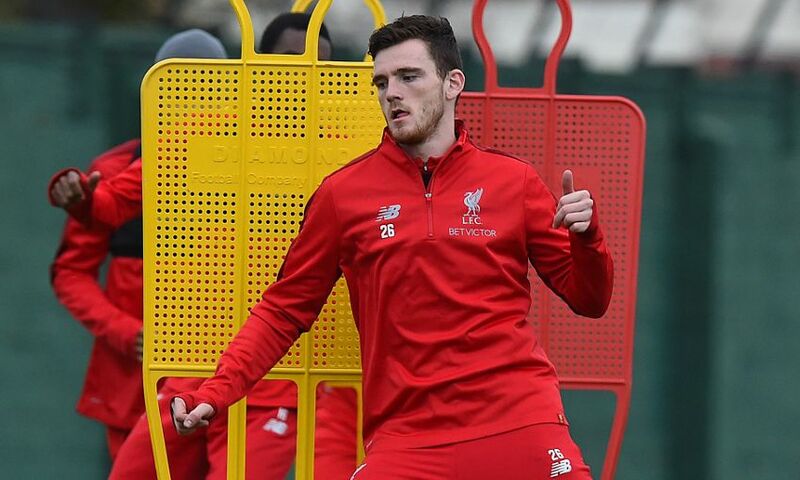 There was a positive update on two other players missing from the matchday squad at Burnley in midweek, however, with both Andy Robertson and Georginio Wijnaldum available again. Joe Gomez is, of course, ruled out as he begins rehabilitation for the fracture to the lower left leg suffered during the midweek win at Turf Moor. Nathaniel Clyne, Dejan Lovren and Dominic Solanke are not fit enough to feature either. James Milner, a goalscorer against Burnley on Wednesday, will reach the landmark of 500 Premier League appearances if he is used at Vitality Stadium. Bournemouth have been set back by two injuries ahead of Liverpool’s visit to the south coast, with both Lewis Cook and Dan Gosling sidelined by knee issues. Eddie Howe’s side climbed to seventh in the Premier League courtesy of a 2-1 home win against Huddersfield Town on Tuesday evening. And the Cherries boss believes he has the depth of personnel to cope with the demands of a hectic December schedule in the division. “Rotation at this stage of the season is important,” said Howe. “We’ve got a good squad and it’s at these kinds of moments when we’ll need to make full use of that. Bournemouth v Huddersfield Town (December 4): Begovic, Francis, S. Cook, Ake, Daniels, Lerma, L. Cook, Brooks, Fraser, Wilson, King. Burnley v Liverpool (December 5): Alisson, Gomez, Van Dijk, Matip, Moreno, Henderson, Milner, Keita, Shaqiri, Sturridge, Origi.